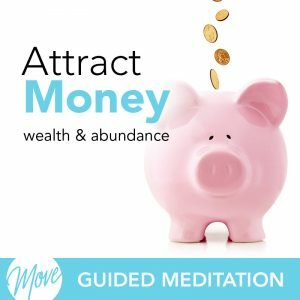 Do you want lots of money, security, and prosperity? Would you like the financial security you need to be generous to those you love? 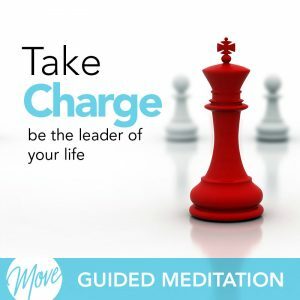 Do you want to increase your success in all areas of your life? 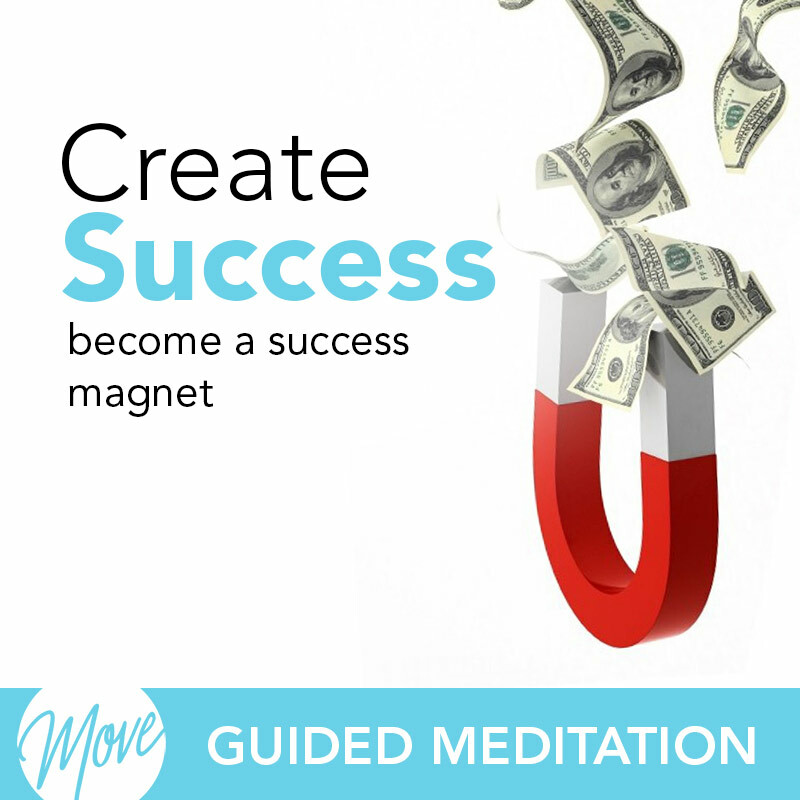 Create success and personal fulfillment today with “Become a Success Magnet” by Amy Applebaum. 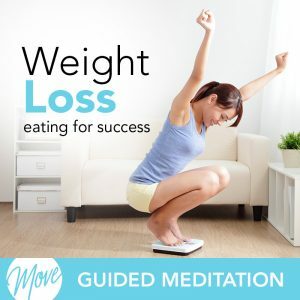 You deserve success and happiness, and hypnosis and meditation can help. 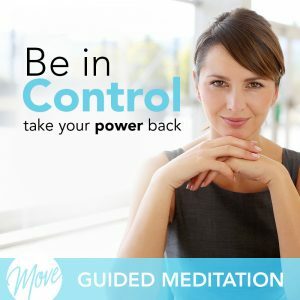 Positive suggestions and binaural beats will be received by your mind, removing self-doubt and helping you move past obstacles that are preventing you from success. “Become a Success Magnet” will help you adopt the necessary beliefs you need to be successful, and motivate you to take action towards your goals right away. You truly are deserving of success in all areas of your life. Start your success plan today and see the positive results.